Freedom Rockz: Hey Guys Wanna be on the Price is Right? 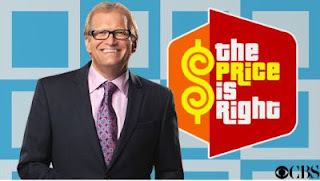 Hey Guys Wanna be on the Price is Right? COME ON DOWN!!! Now's your chance to be a part of the longest-running and most-beloved game show on television!This would be a lot of fun for the whole family to go!